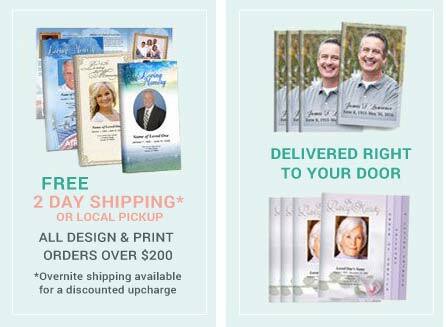 We will take your own photo and make it the backdrop to this memorial card or set it behind your loved one's photo for a seamless and fully custom presentation. 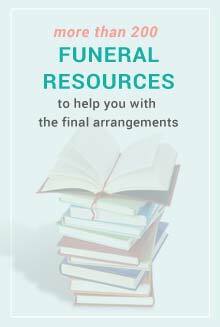 Memorial no fold, flat cards are about a quarter size of a letter sheet of paper and are convenient for distributing at any funeral service or wake ceremony. 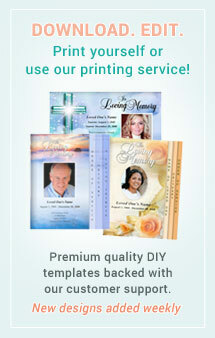 Great choice if you are looking for something larger than the traditional prayer card size. 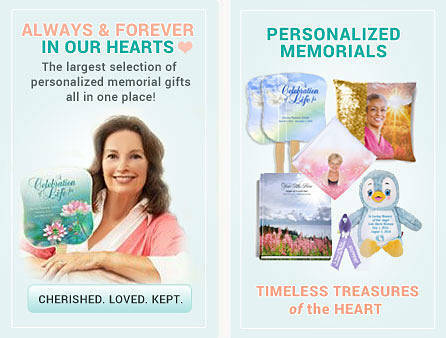 Use as an announcement, larger prayer card or even a small obituary card. Great little memorial card with or without a photo on the front, your choice. Completed cards are ready to distribute by the time you receive them. 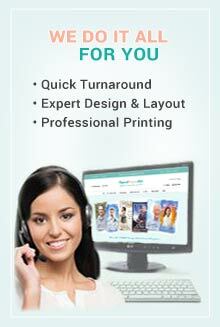 We ship FEDEX (1, 2, or 3 day express shipment) right to your door and ready for distribution. 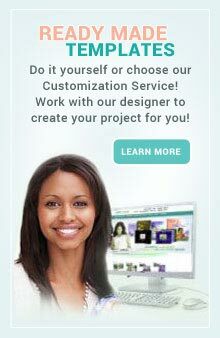 Please select appropriate ship time for your service and allow 1 day after proof is approved for design and printing. 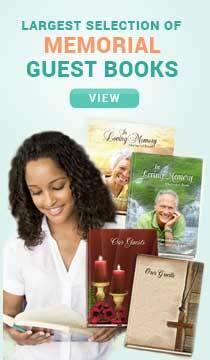 Orders are shipped the next business day if approved proof is ordered before 5 pm. Monday - Friday. Fedex ships business days Monday-Friday; Saturday delivery is a special handling with additional charges, so make sure you select Sat. delivery if you would like it delivered not on a business day.